If you are feeling adventurous, consider travelling off the beaten path on your next visit to Europe. English speakers may be harder to come by in these less well-trodden places and you will really benefit from language lessons in advance of your trip to help you navigate your way around. At The Modern Language School in Huddersfield, classes start from just £4.75 an hour. Contact us to arrange your lessons so you can make the most of your European adventure. France has an impeccable reputation as one of Europe’s finest culinary destinations and rightly so. 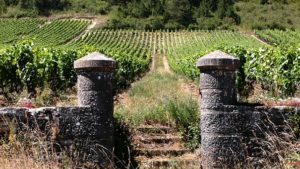 While Bordeaux has traditionally been the country’s wine capital, Dijon is now the place to go for the finest French wines. 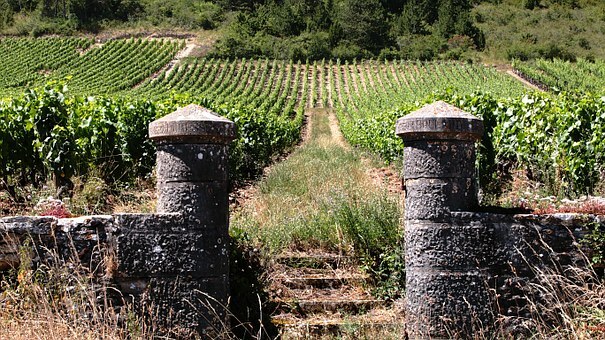 3000 independent winemakers call the region home, with ancient vines dating back to 600AD. The vineyards of Dijon offer winery tours ranging from 90 minutes to a whole day, with prices starting at £30. Attend a private tour or go as part of a group, simply make a booking with one of the many local guides. 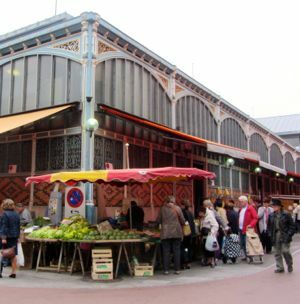 While you’re in town, pay a visit to Les Halles market. It’s open on Tuesdays, Fridays and Saturdays from 6am to 2pm. You’ll find cheese, meat and vintage wine in the impressive market hall designed by Gustave Eiffel. Fill a hamper with delicacies and enjoy a gourmet picnic in the vineyards surrounding the town. You can easily travel to Dijon from Paris in 91 minutes on the TGV high-speed train service, or take the Train Express Régional. At 2hr 50min, it’s a longer journey but costs less than €50. Watch out for our next tips on lesser known Europe: Spain.